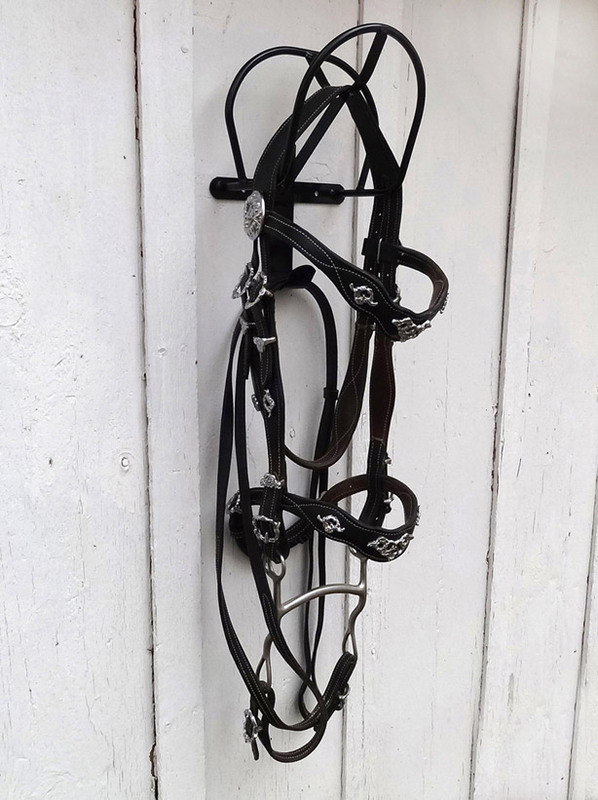 By request we've added racks and storage for your driving harnesses! 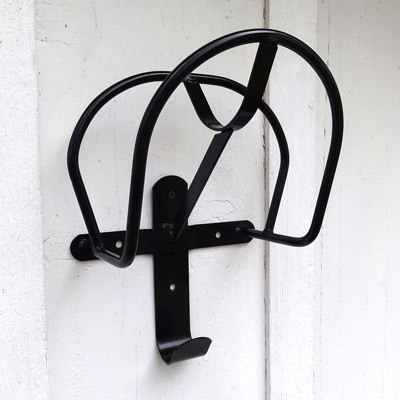 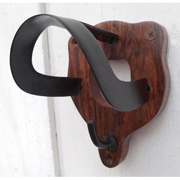 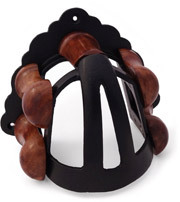 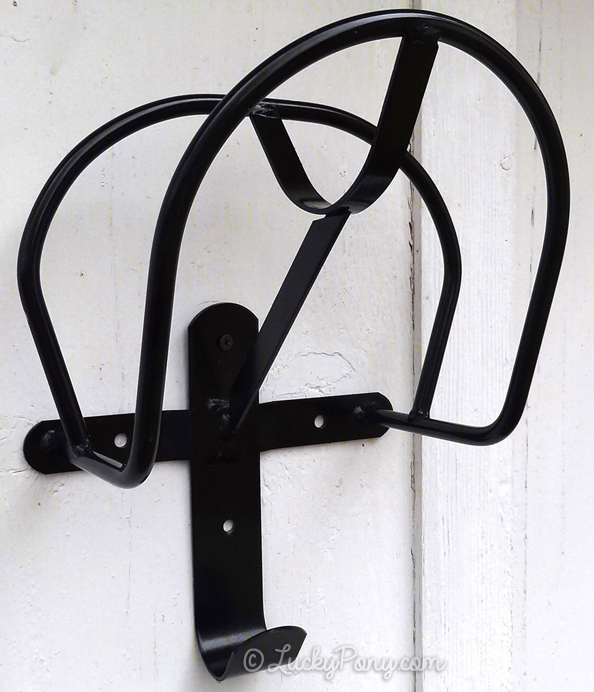 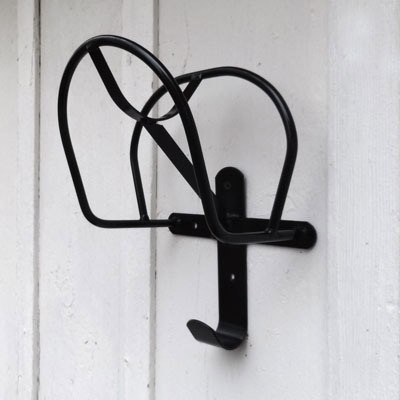 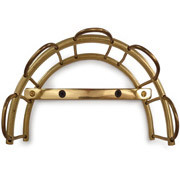 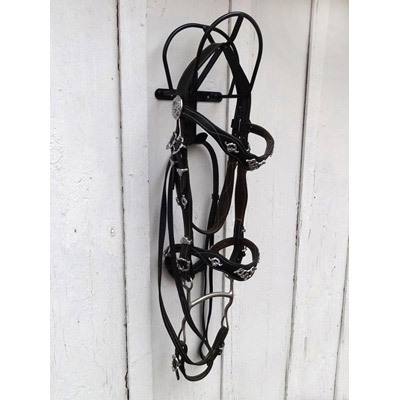 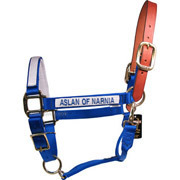 Store your harness properly to prolong life- Our harness racks will display your harness beautifully! 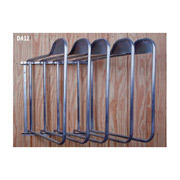 This collar-rack unit is designed for storing collars and/or hames sized from pony to draft size. 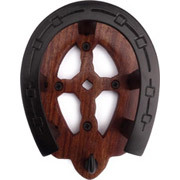 Mount on a solid wall (i.e. 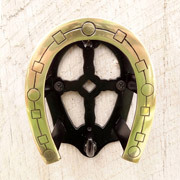 anchor to a stud).